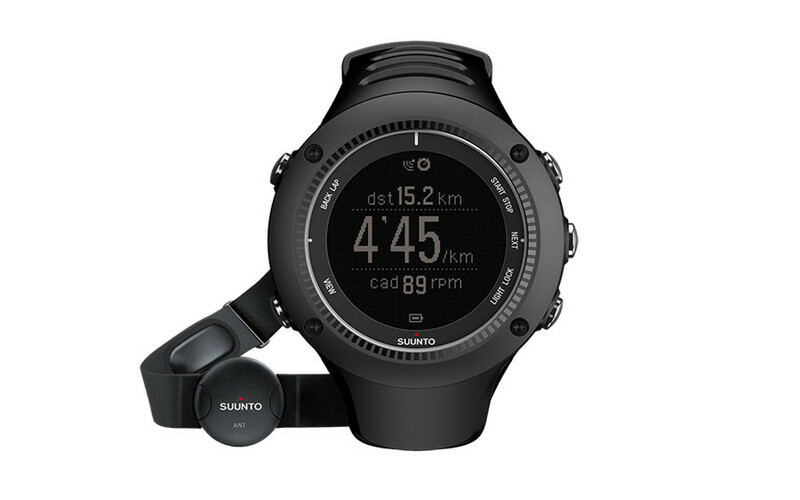 Climb 5,000 meters in July and unlock a discounted Suunto Ambit3. Strava pro Kilian Jornet will be racing the unbelievably tough Hardrock 100 this month, where he and his fellow competitors will be climbing more than 10,000 meters in a single effort, spread out over 100.5 miles. Half of that much elevation gain would crush most runners. In fact, most won’t climb that much over the course of a month, let alone one race. 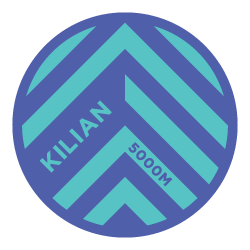 So that’s our challenge to you: Either in a single push or over as many runs as you like, climb 5,000 meters and get a taste of what Kilian will go through at the Hardrock 100. Challenge finishers will unlock an exclusive $50 discount off a bundle that would be perfect for a race like Hardrock: The Suunto Ambit3 and heart rate monitor. And as always, finishers will also receive a custom-designed digital finisher’s badge to display in their Strava profile. Complete the Challenge and you will unlock the ability to purchase a Suunto Ambit3 Run with a heart rate monitor for $299 (a $50 savings). After completing the Challenge, an email will be sent which which will include a link to purchase the watch. A button will also appear below the watch on this Challenge page which will take you to the product in the Shop. The purchasing window will close 5 days after the Challenge ends. The expected delivery time is 1-2 weeks. Athletes who complete this Challenge will receive a Climbing digital finishers badge in their Trophy Case and be eligible to receive a $50 discount off a Suunto Ambit3 Run and heart rate monitor. The Challenge starts and ends based on each athlete's local time zone. Manual entries, runs marked private will not count towards your Challenge effort. All activities logged during the Challenge period must be uploaded to Strava no later than three days after the Challenge ends. To learn how elevation gain is calculated for your activity, visit this Knowledge Base article. Run hard and be safe. Use common sense when it comes to traffic, weather, or other conditions while taking part in this Challenge. Remember to take care of your hydration and nutrition needs when you’re out on the trails or the road.